Remember this famous face? A man taking a drag on his ciggy sat in front of a curtain. Kind of looks like a photo booth snap taken on a big night out. 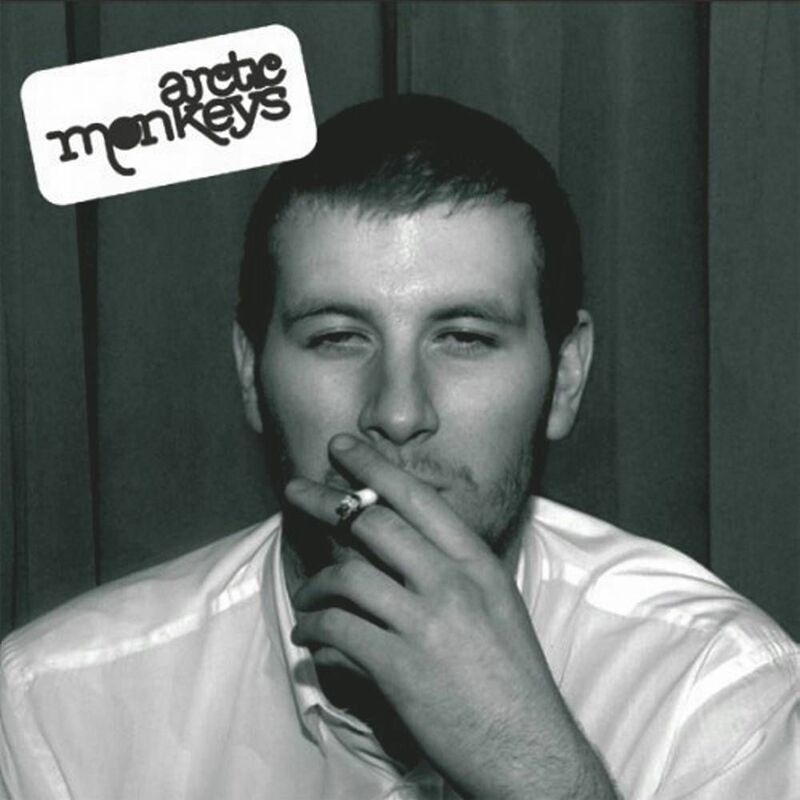 It is, of course, the cover of Arctic Monkeys’ debut album Whatever People Say I Am That’s What I’m Not, released in January 2006 and pretty much sums up the lyrical content of that ground-breaking record. The shot was taken late one night at the Korova bar in Liverpool by photographer Alexandra Wolkowicz. McClure, who also fronts the Sheffield band The Violet May, told the Guardian about the shoot in 2016: “They said: ‘Go out and get drunk – come back after midnight.’ They gave us a wad of cash, literally hundreds of pounds. We were young and made the most of it. McClure also appeared on the cover of Toddla T's 2009 debut album Skanky Skanky, reprising his famous role. He was a mutual friend of both Toddla T and former Arctic Monkeys bassist Andy Nicholson.